by mrsflamingchoi in SMTOWN Tag:Boa, EXO, f(x), Girl's Generation, Kangta, SHINee, SMTOWN, SMTOWNINA, Super Junior, TVXQ! 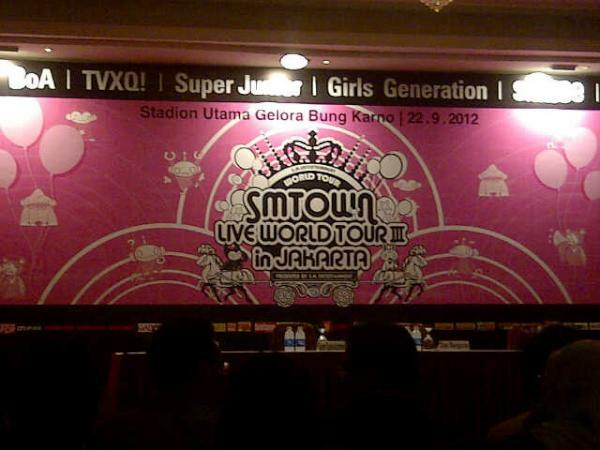 So, SMTOWN INA is not hoax! Saving your money and get ready for this awesome concert! by mrsflamingchoi in SHINee, Super Junior Tag:Boa, EXO, f(x), Girl's Generation, Kangta, SHINee, SMTOWN, Super Junior, TVXQ!